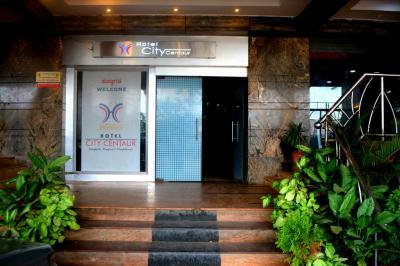 Hotel City Centaur International is the plush hotel located close to Bangalore City Railway Station and key attractions of Bangalore are well connected to the hotel. 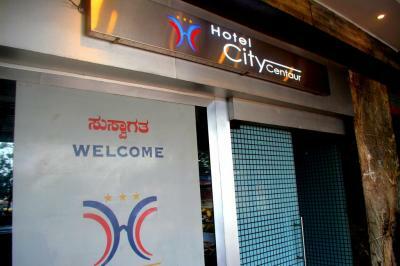 Located in the heart of Bangalore, our hotel provides ideal AC and Non AC accommodation options. Guests can choose from our Standard Non AC Rooms, Executive AC Rooms, Family Non AC Suite, Family AC Suite and Triple Room. These rooms offer unbelievable discounts on rooms and food and beverages, to ensure your stay with us is a budget-friendly one. The rooms are designed keeping in mind the needs of corporate guests and leisure tourists heading to Bangalore for short term and long duration stays. 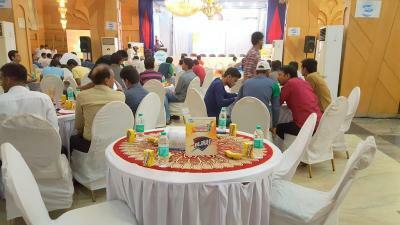 Guests can also enjoy a wide array of facilities during their stay at our hotel.